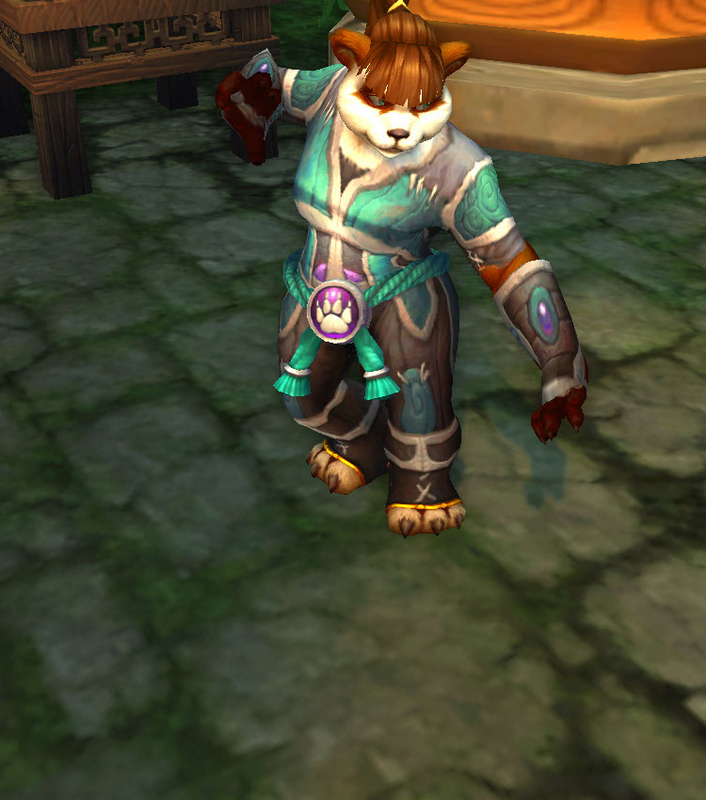 However, I've been saving up screenshots, that I take across Azeroth for items that seem to be appearing on npc's, but have yet to be worn, or found, for us players to wear. 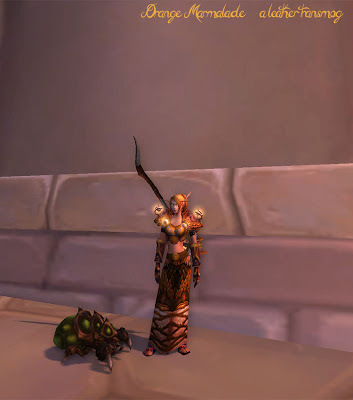 I thought it would make a nice sum-up for a WoW outfit - wishlist. Maybe someday..
How awesome are the colours on that belt? 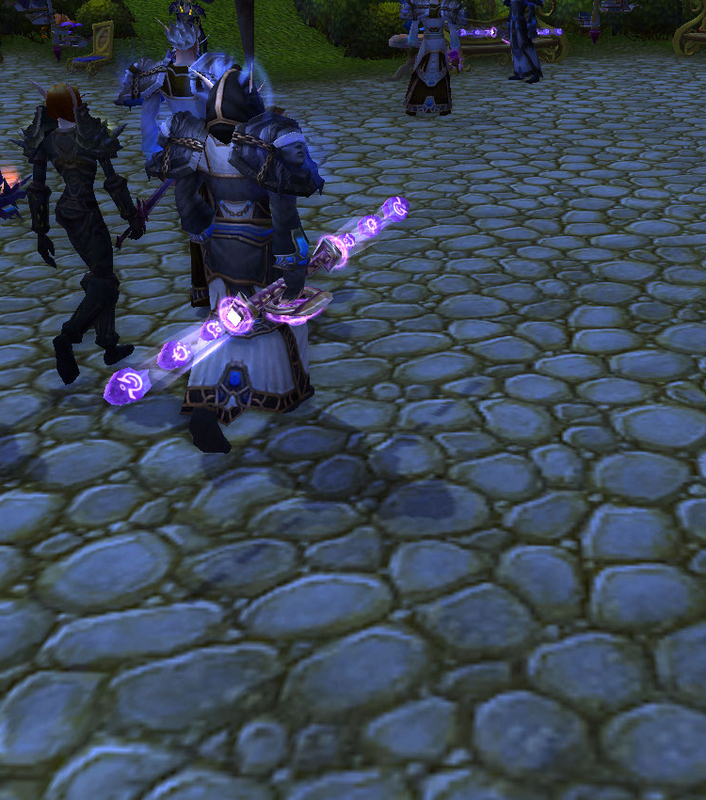 Purple/pink version of the TBC model staff.. 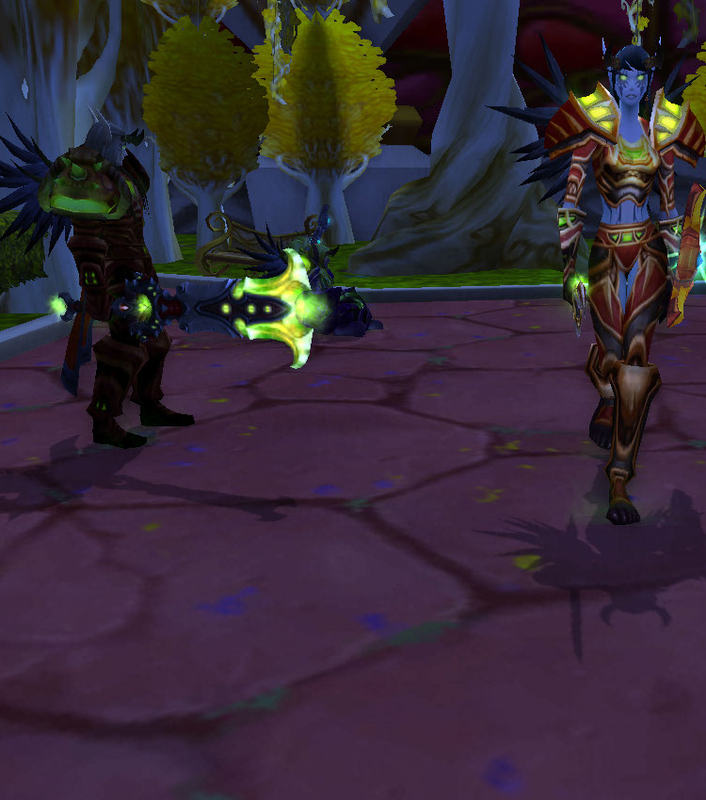 Demonic looking wings on shoulders..
Patch 5.2 is out, and so is Heart of the Swarm, the new starcraft expansion! One that goes along with collectors edition, including a cute Baneling pet! 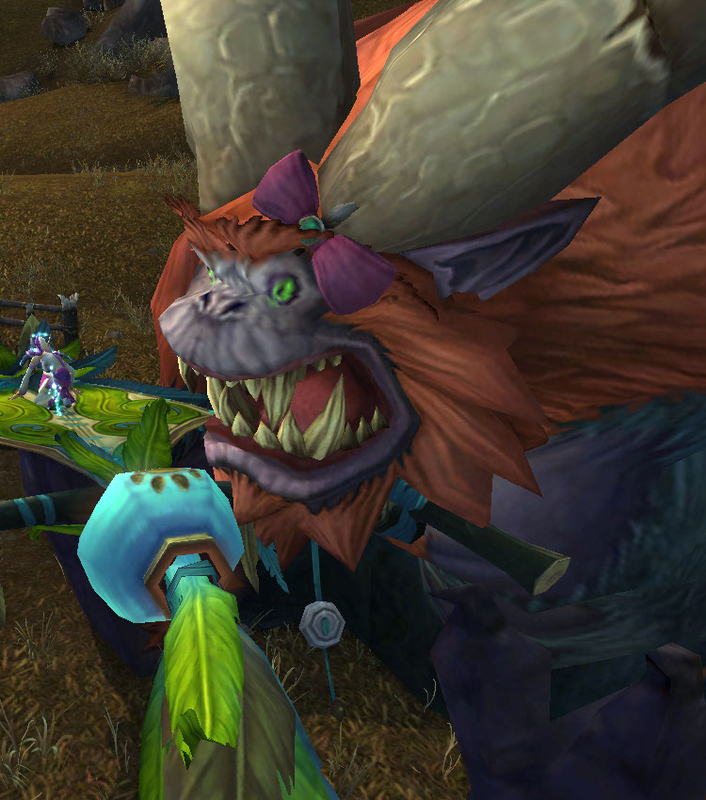 It has a burrow spell and a Baneling Bust as a final attack in pet battles. Soon I'll be leveling that little fellow up to 25 aswell. And yes, I have been playing my monk in raids, suprise, I rerolled again! 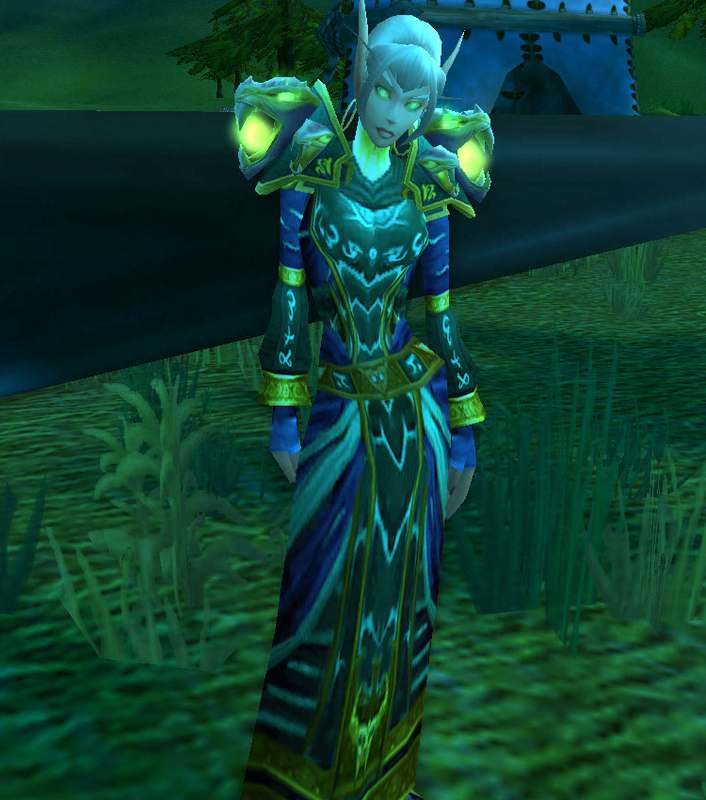 I still, will, however be making transmog sets for clothies, since my dear warlock is not forgotten. Alternatives : You can go for a different pair of boots in this colour, the Expedition set provides for boots in this colour that will fit underneath the kilt. 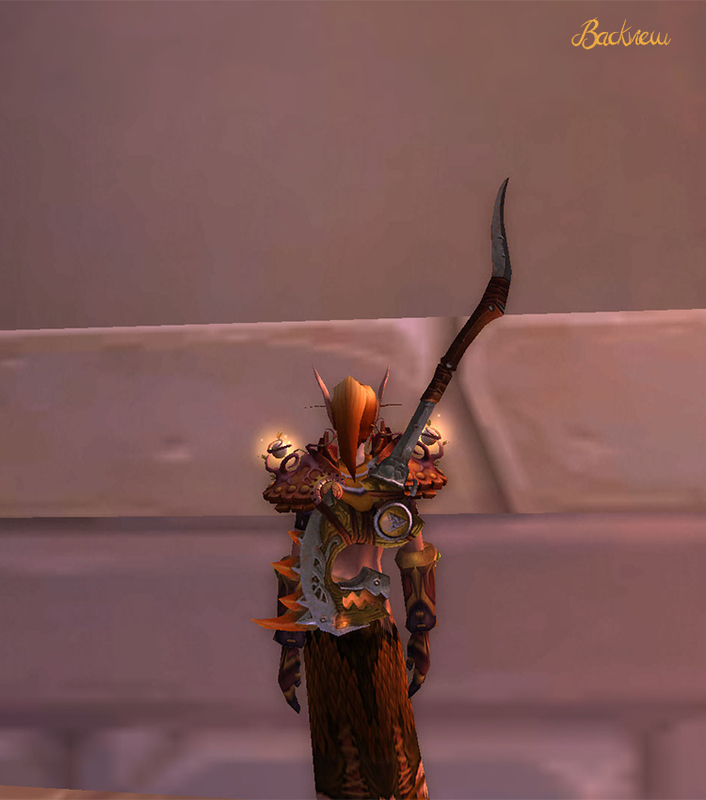 If the Expedition pieces arent on the auction house, you can look up the Dragonhawk belt or boots. 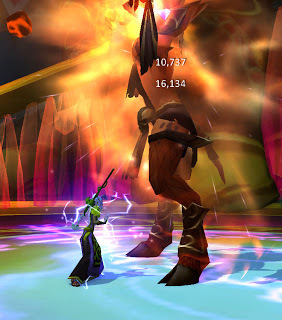 A blog dedicated to the adventures of my characters, but most of all to transmogrification in World of Warcraft.